The only thing we had on the calendar was Alyssa and Kendra’s dance recital and that was last night. It totally brought back memories from my years of taking dance!! 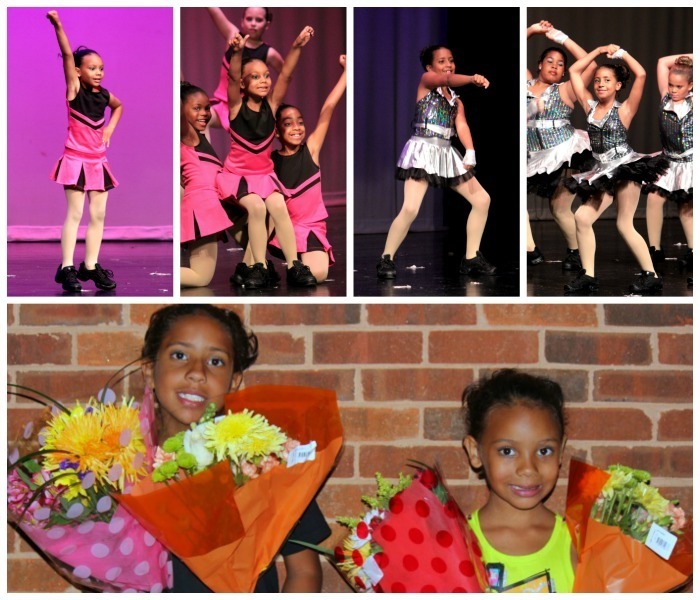 Other than their dance recital, I’ve got no where to go and no where to be this weekend. I’m good with that…kinda. Today, I’m working on making my brain by quiet haha.I know I’m not the only person that has a hard time letting go and just enjoying “free time”. Last weekend was Memorial Day. 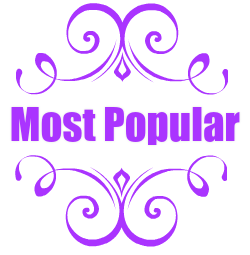 For many it meant long weekend beach vacations, pool time and cookouts. 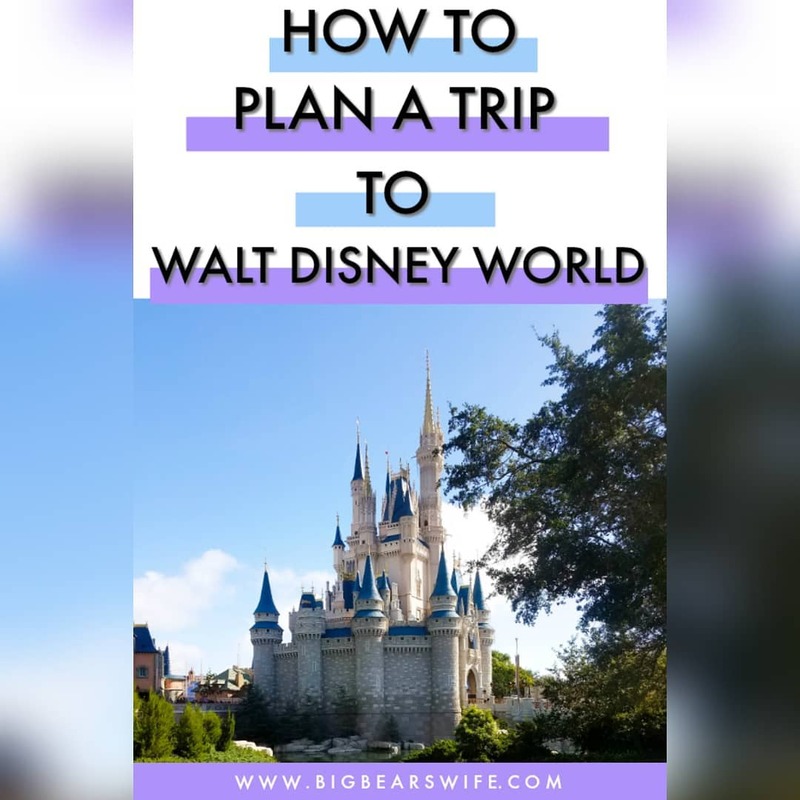 While those things are wonderful there were a few other events that took place last weekend, things that were not a part of my “Memorial Day” activities before I met my husband. Let’s just say that it was a weekend of reminders of how sweet life is and how it can be gone at any moment. 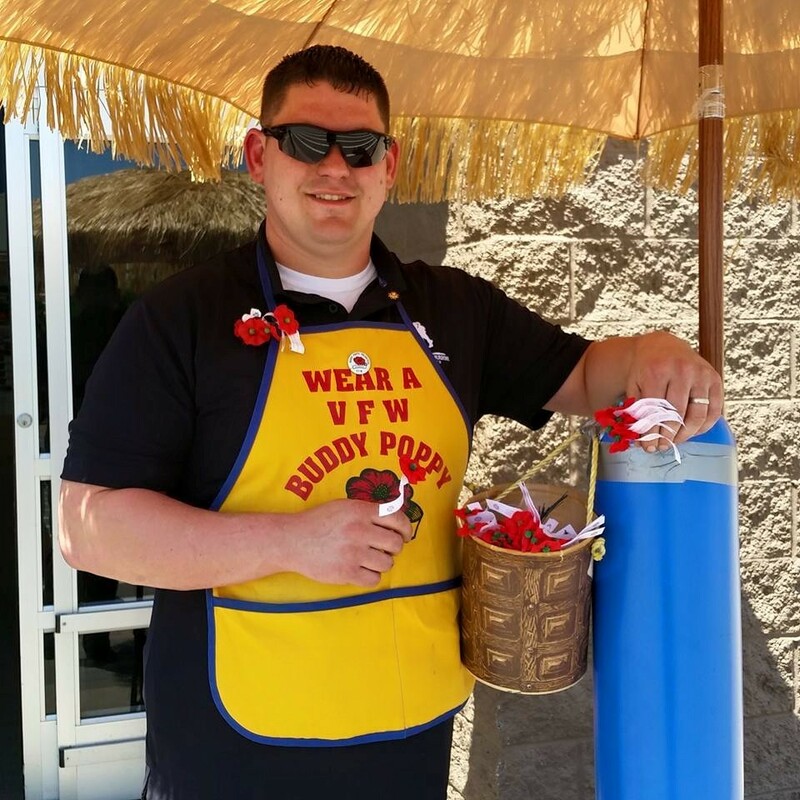 Big Bear is a member of the VFW now, (Veterans of Foreign Wars), so on Saturday he spent most of his time down at Walmart, handing out Poppy flowers and getting donations for the VFW. 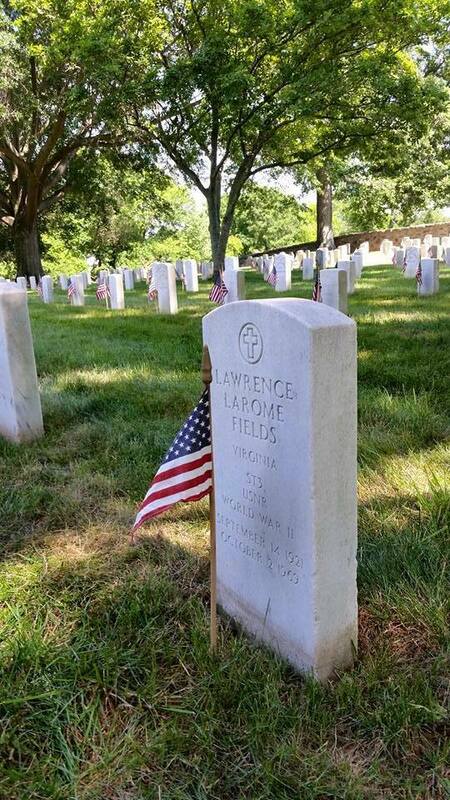 I spend some time that afternoon decorating my brother’s grave with a new blue flower arrangement and decorating our grandparent’s graves with Red, White and Blue Flowers and American Flags. Memorial Day always seems to be my reminder that I need to go out and refreshing the arrangements although I’m trying to get better about doing that more often. 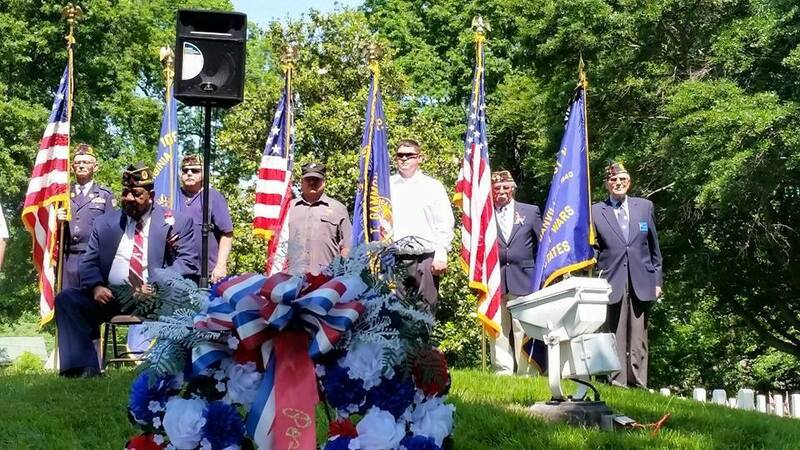 Sunday we attended a Memorial Day Service that was held in our city’s national cemetery and BigBear got to participate along with the other veterans. It was a beautiful service. One of those services where you just kind of get hit with all kinda of emotions. All the feels…. I’m telling ya. 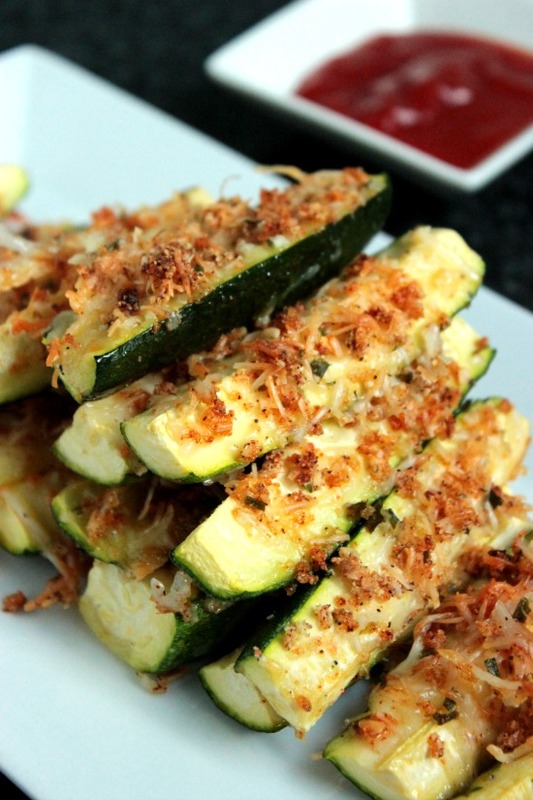 Sorry, not that that has anything to do with Baked Garlic Parmesan Zucchini. As always, I’ve started to ramble so let’s get onto the food. The other week my friend Crystal (from Mrs. HappyHomemaker) and I met up in Greensboro for a girls day! We had lunch at a great little taco place, visited a few shops and finished the afternoon off at Ben and Jerry’s while we talked about a few business plans for the future! 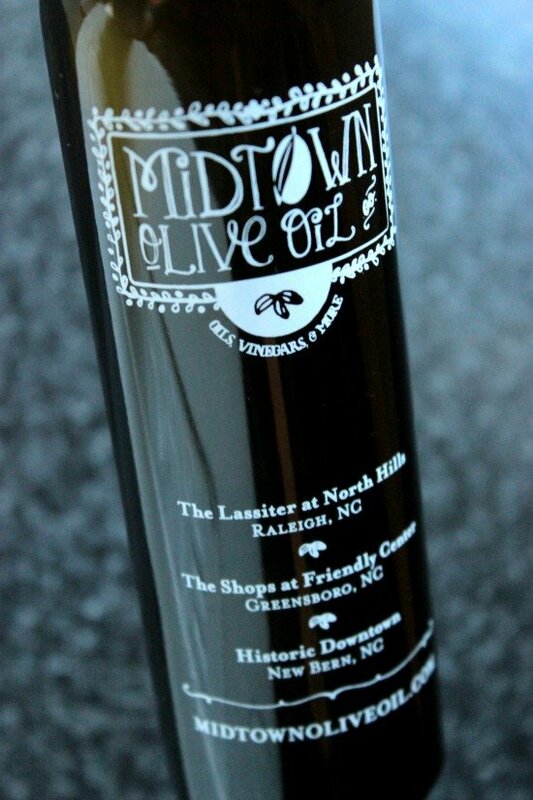 One of those little shops that we visited was called MidTown Olive Oil. We weren’t originally going to go in, we had just stopped to grab a few things from the spice shop and as were were debating on taking a peek at the Olive Oil shop, two ladies walked out, and over hearing our conversation, told us that we just HAD to check it out because it was amazing, plus they give out free samples. So off we went! haha Who doesn’t love a good olive oil…and samples are always a plus! 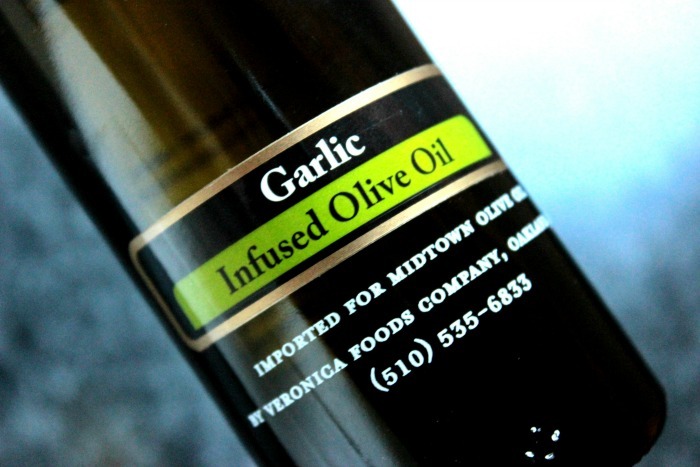 I ended up coming home with this beautiful bottle of Garlic Infused Olive Oil! Since this week is all about “Cookout Side Dishes” on the blog, I decided to make a little vegetable side dish using my new garlic olive oil and a little bit of this new Garlic Spice Blend. I don’t know about you but I am all about garlic. 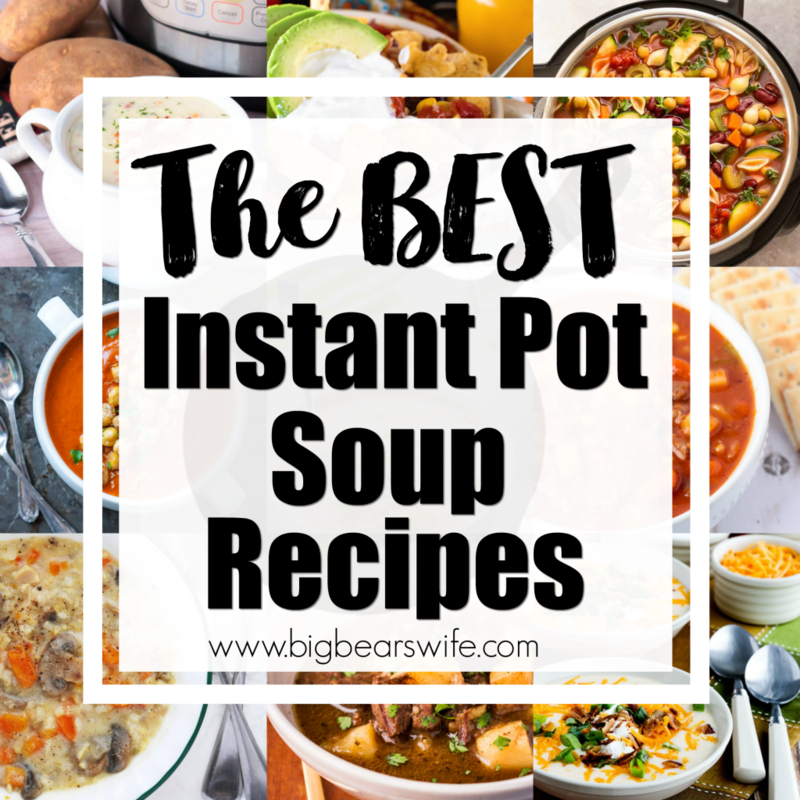 I love it and put it in almost everything I cook. I used this Vik’s Garlic Fix! Spice Blend from The Spice and Tea Exchange for my Baked Garlic Parmesan Zucchini but you can, of course, use your favorite garlic spice blend or make up your own if you can’t get your hands on the kind I used. 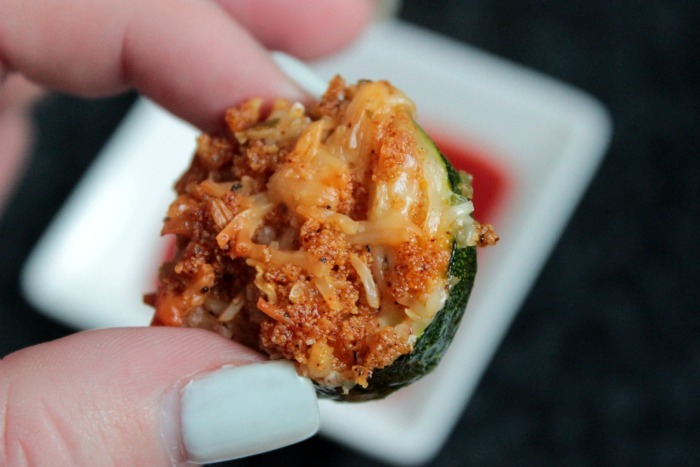 This Baked Garlic Parmesan Zucchini has all of the great flavors of a fried Parmesan appetizer that you might find at the local Italian place but I’m kinda of glad that I don’t have to drag out the deep fryer to make these. 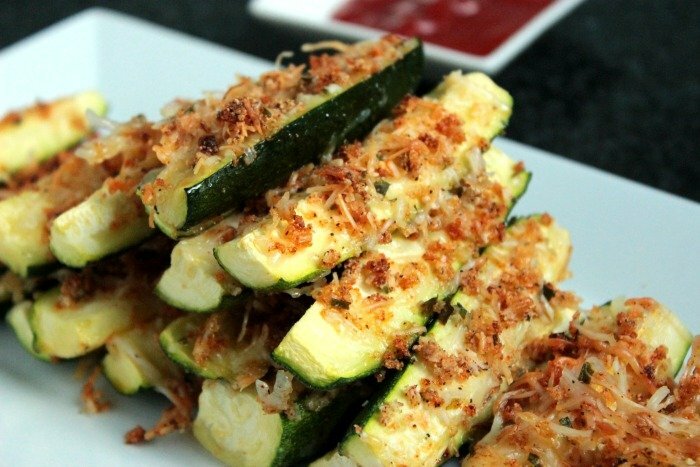 As I mention in the recipe below, when you’re making this Baked Garlic Parmesan Zucchini side dish, you can cut the zucchini any way you’d like. I’ve served them both ways, cut into strips and cut into chips. I think that I may like the chips a little better just because I can pile more garlic and Parmesan cheese on them but either way is fantastic. Vampires beware. These things are LOADED with garlic. 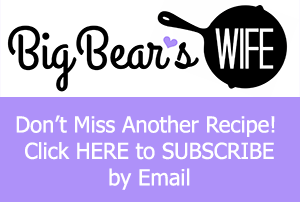 Did you miss the other side dish recipes that I shared this week? Don’t worry! You can still grab my recipe for Greek Yogurt Ranch Pasta Salad and Shells and Cheese with Bacon! DirectionsPreheat the oven to 350F. Prepare a baking sheet – I used a baking sheet with a grate on top so that the zucchini was raised up a bit. 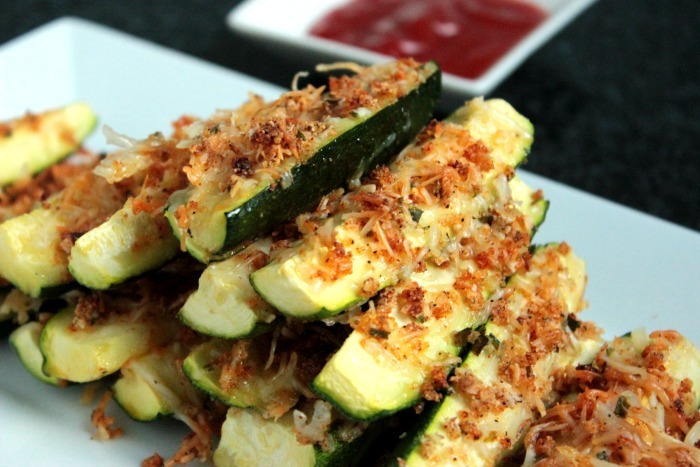 Cut the zucchini into thick coin chips, thick strips or wedges. I like mine both in chip and strip style. 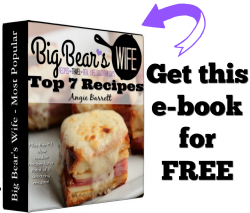 Make the all about the same size so that they cook evenly. In a small bowl, mix together the Parmesan, garlic powder, smoky paprika and Vik’s Garlic Fix! Spice Blend (and salt if you’re using it). If you’re making “coin shaped” chips, pour the olive oil into a bowl, dip the zucchini chip into the oil and them roll in into the garlic mixture, packing a little extra cheese and garlic mixture on top of the chip, Place on the prepared baking sheet. If you’re making strips or wedges, like the zucchini onto the prepared baking sheet. Brush with the garlic olive oil and sprinkle the cheese garlic mixture over the zucchini. Bake for 15 minutes then turn the top broiler on for about 1-2 minutes to brown the tops. Serve with you’re favorite dipping sauce. 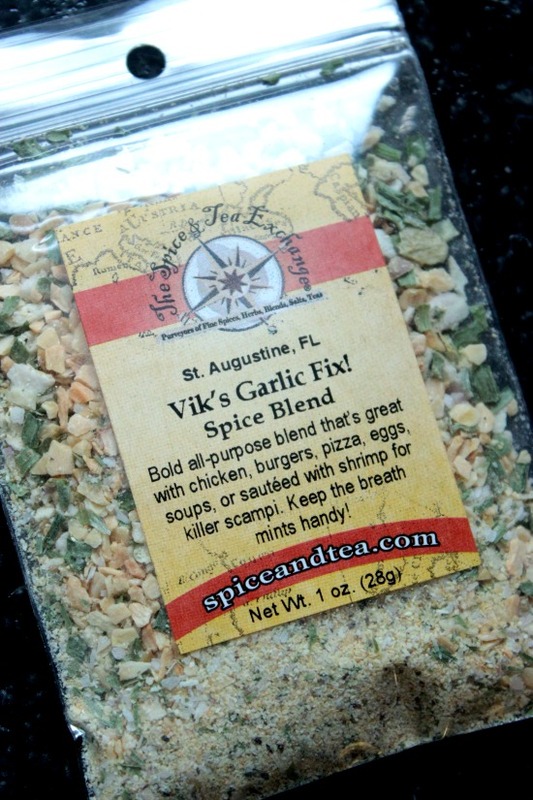 The Spice and Tea Exchange did send me the Vik’s Garlic Fix! 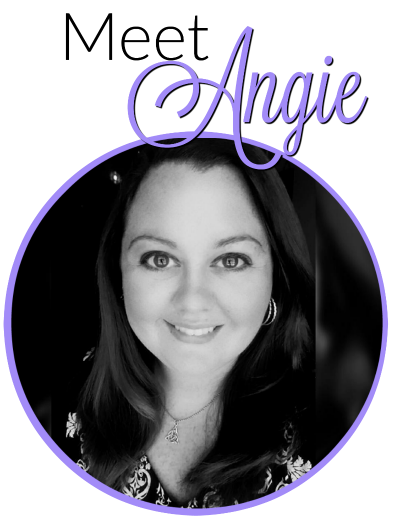 Spice Blend as a gift but this post is not sponsored and as always these words are 100% mine. You mention 1/2 garlic olive oil. 1/2 what? I’m guessing 1/2 cup. Please advise, I want to try this recipe, because I am not a great fan of zucchini, and I know it is healthy.